Deep Creek Dam, has now fallen to less than 80 per cent capacity. Photo: Eurobodalla Shire Council. The first alarm bells are ringing for the Eurobodalla’s water supply as the ongoing drought hits home and starts to be felt broadly across the community. Flows in the Deua and Tuross Rivers which supply the Shire’s drinking water, have all but ceased, stopping Council from drawing water. 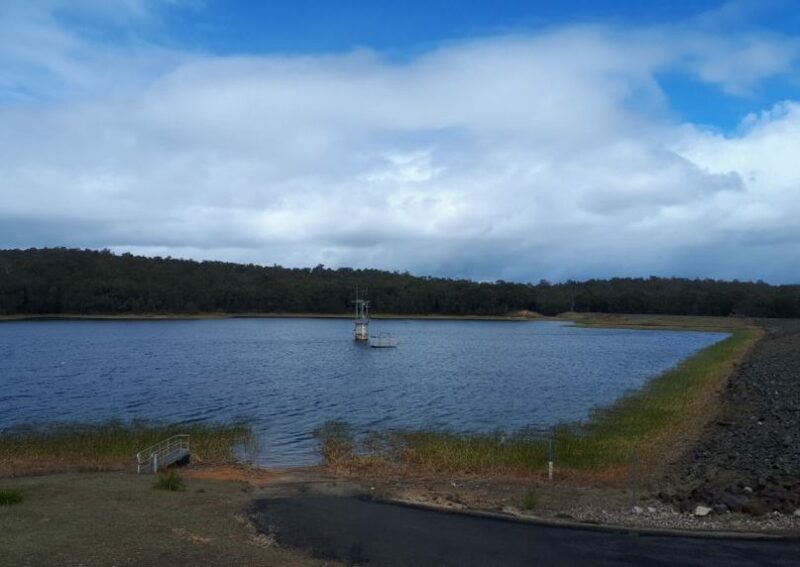 The Eurobodalla community is now relying solely on the water storage at Deep Creek Dam, just south of Batemans Bay, which has now fallen to less than 80 per cent capacity – approximately 3.9 million litres. With those markers having been reached, Council will introduce level 1 water restrictions on Saturday, October 20 to help secure water supply over the summer months. “Without significant rainfall, our water storage will continue to fall by about one to two per cent per week. “As a community, we need to take action now to ensure our supply meets essential needs into the future. “We want to make sure people have sufficient notice prior to water restrictions coming into force, however, this is not a signal for residents to use water unwisely in the lead up,” he says. Mr Shape says Council will work with the tourism industry to ensure that the water conservation message reaches the thousands of visitors that will flock to the Eurobodalla’s famous strip of sand in the months ahead. What do level 1 water restrictions mean? Pools and spas can be topped up with a hand-held hose between 5pm and 10am. The water restrictions are enforceable and applicable to all shire water users, including residents, visitors, commercial and public services. Mr Sharpe says he appreciates that many people in the community are already very cautious with their water use. 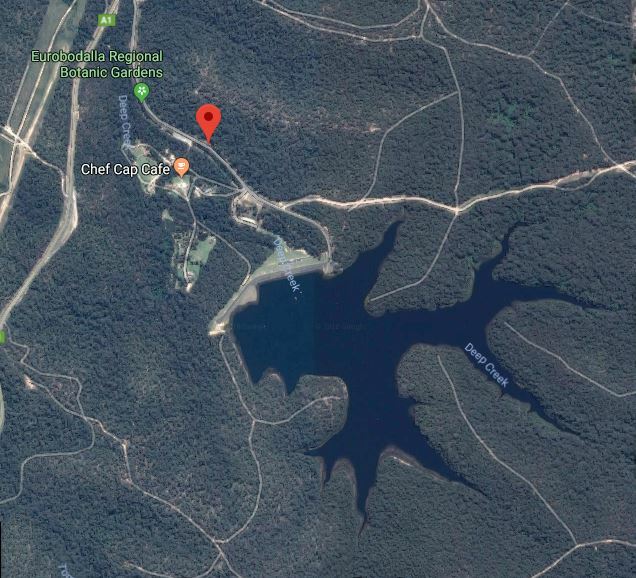 While Deep Creek Dam is considered to be a sufficient water supply for the Shire, construction of a second dam is being planned for in the southern part of the Shire off-stream from the Tuross River near Bodalla. Concept designs for the $100 million storage facility are complete, funding remains the issue. For more info on water restrictions and how the Shire’s water supply works check Council’s website, hard copy information is also available at Eurobodalla libraries, Council depots and at the Moruya customer service centre.